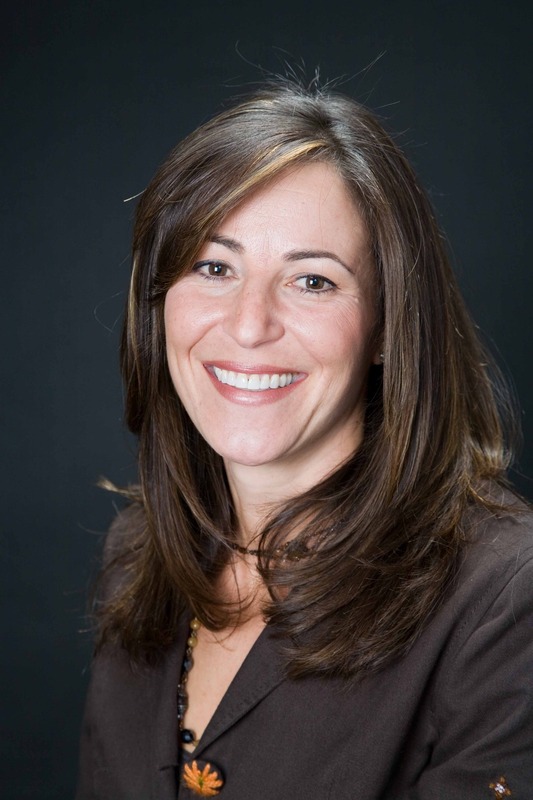 Join us for Robin Taub’s presentation on “Raising Money-Smart Kids” on Wednesday, February 26, 2014 at 7:30 p.m. in Weston Hall. Register with confidence. You're on a secure server! Copyright © 2019, Upper Canada College and Net Directories Inc.